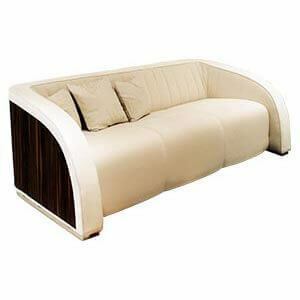 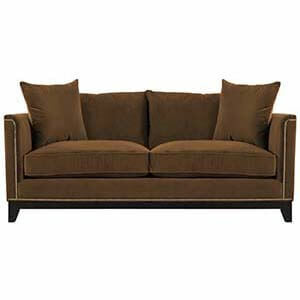 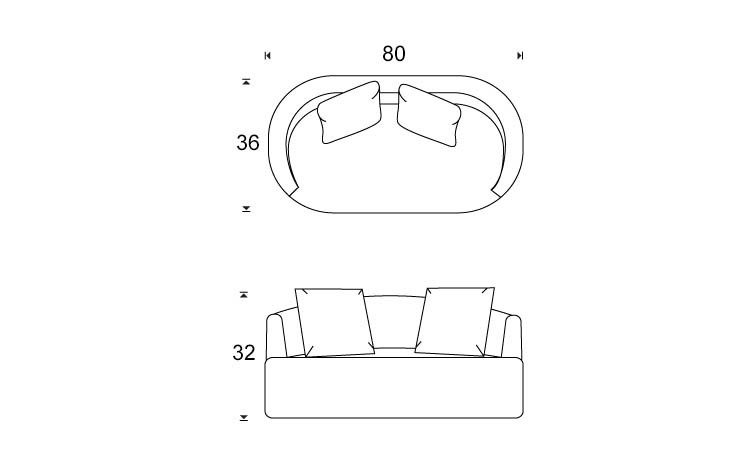 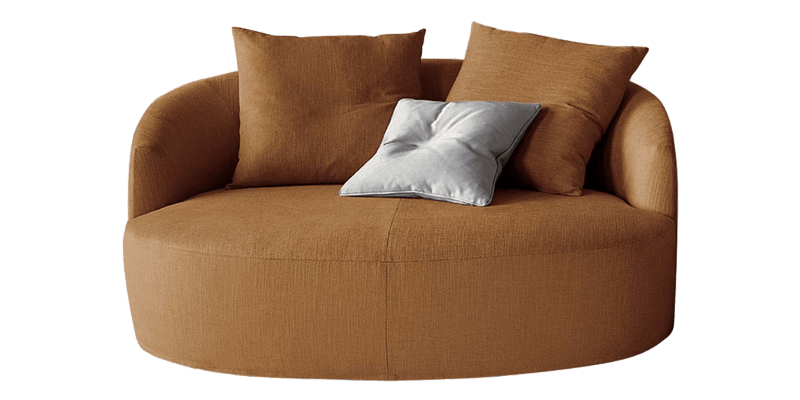 Contemporary style, this loveseat sofa with curved back makes for a perfect seating solution at your favorite nook. 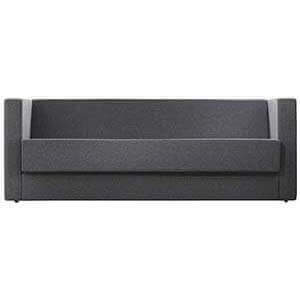 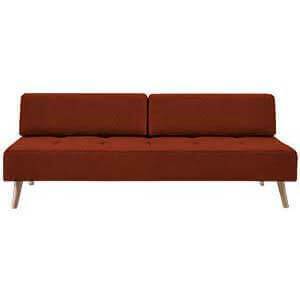 Distinctive, it features a compact spherical design that suits elegantly in small spaces. 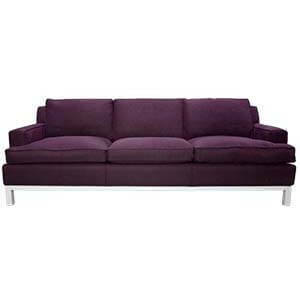 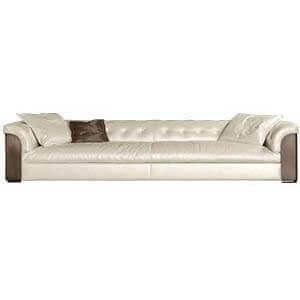 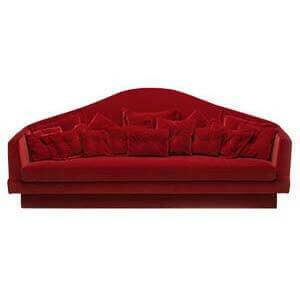 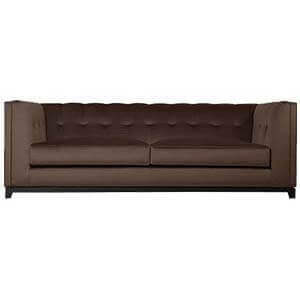 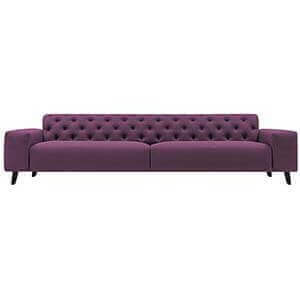 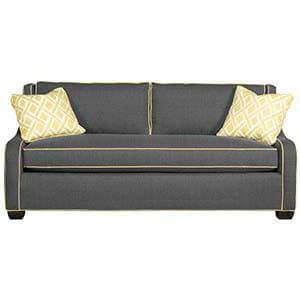 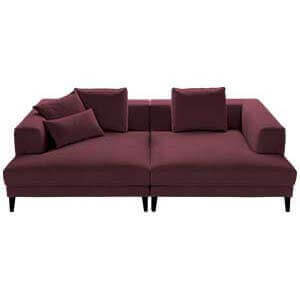 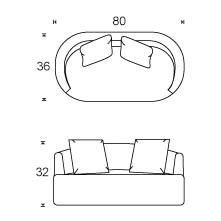 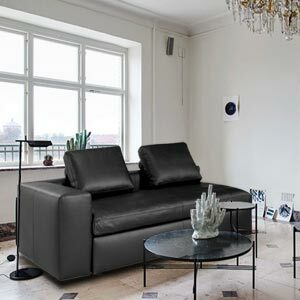 This modern loveseat sofa is handmade and fabric upholstered, it comes with a T seat, back cushions and a curved back. 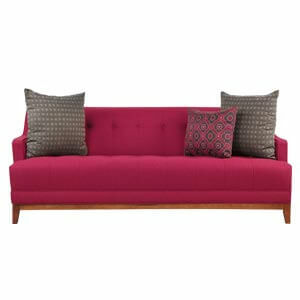 Offering an element of visual interest and unique form.